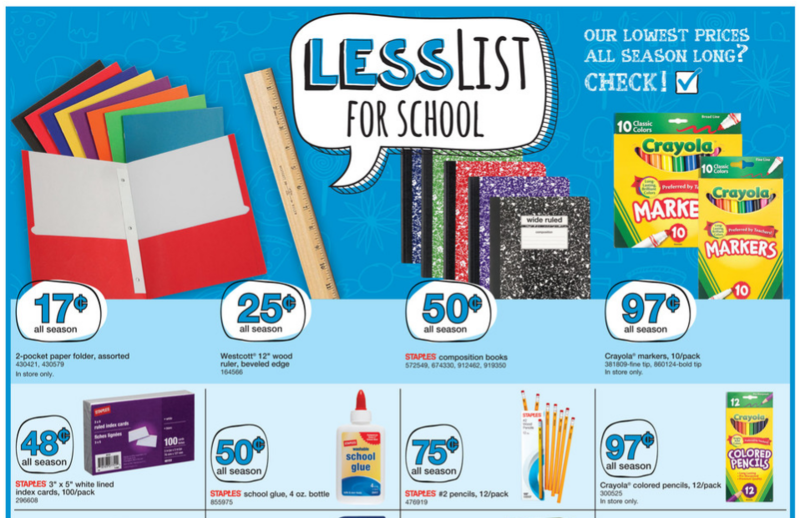 Be sure to sign up for our daily email newsletter to get all of the best back to school deals emailed to you every week! 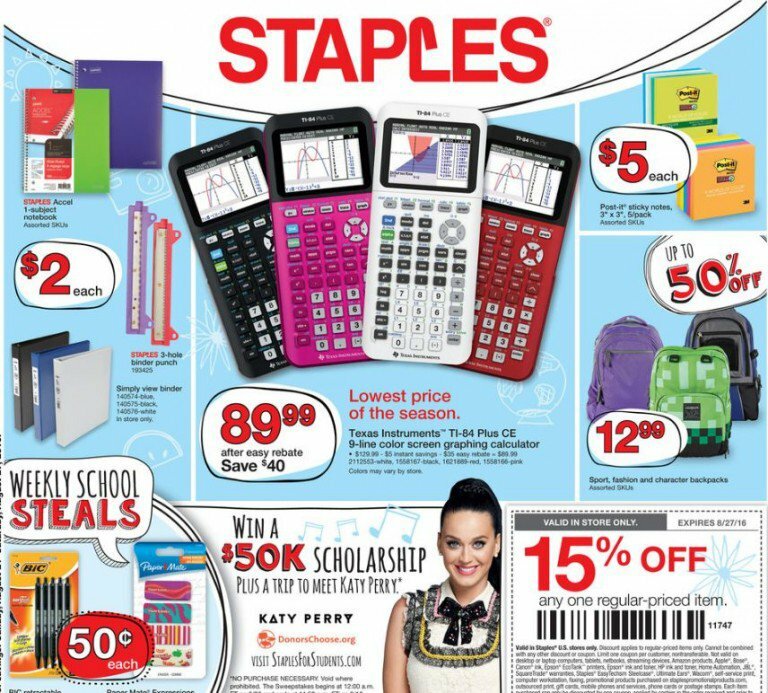 And read my post here for 5 Simple Ways to Save on Back to School Deals. 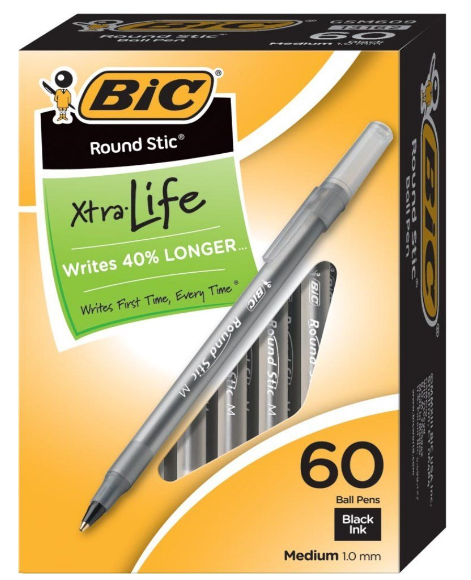 Amazon.com: BIC Round Stic Xtra Life Ball Pens, 60-count for just $3! Amazon has these 60-count box of BIC Round Stic Xtra Life Ball Pens for just $3 right now! 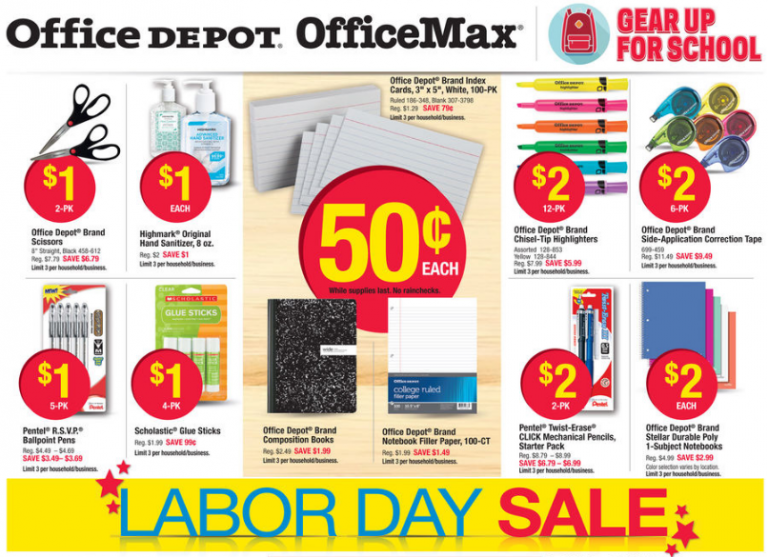 You can still get the 24-pack of Sharpie Ultra Fine Point Markers for just $10, too. 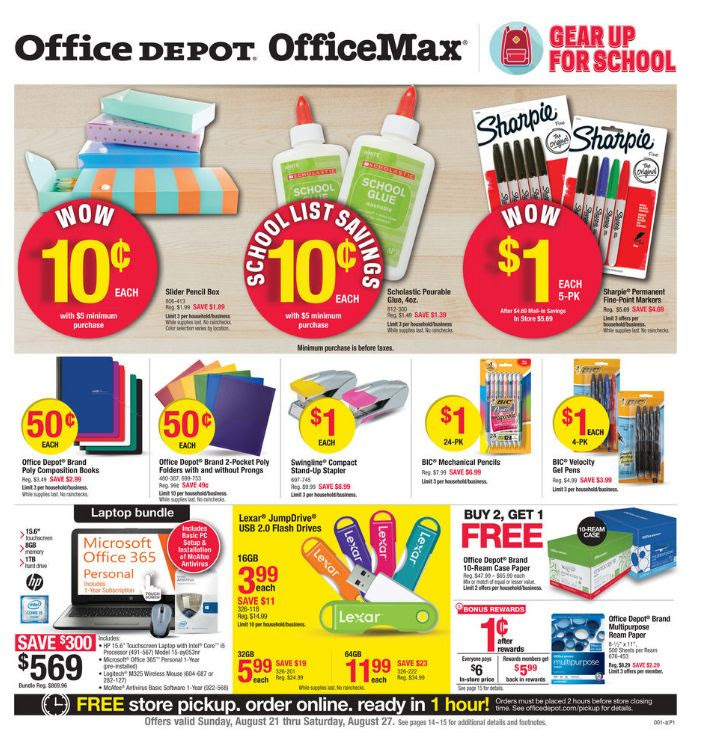 Amazon.com: Sharpie Color Burst Fine-Point Permanent Markers, 5 pack for just $2.68! 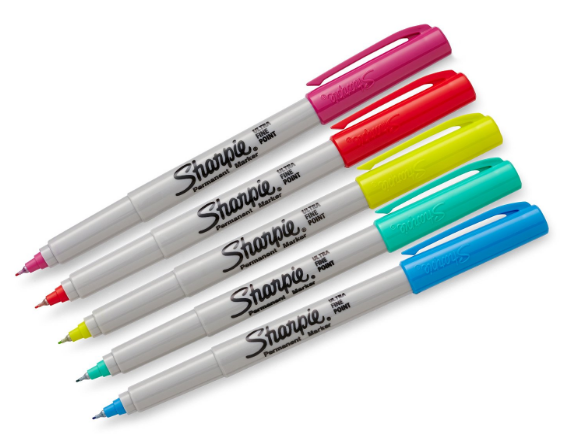 Amazon has these Sharpie Color Burst Fine-Point Permanent Markers, 5 pack for just $2.68 right now! This is an add-on item, which means you’ll get the $2.68 price when you add it on to a $25 Amazon order.